Our Disposable line of products is perfect for ISOLATION CARTS!! 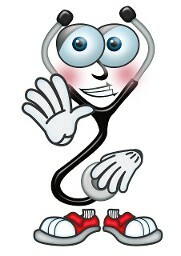 Buy direct from us now!! Our Disposable Stethocaps part number #FTADISP is perfect for Isolation Carts or your Infection Control Carts. 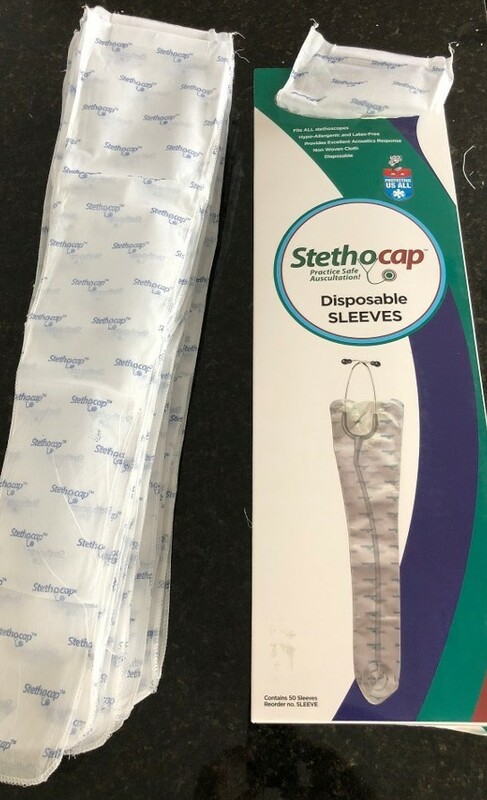 Stethocap, Inc. is a developer and manufacturer of innovative, medical accessory products and devices that are designed to help prevent the spread of infectious disease from cross-contamination. Until recently, many commonly used medical instruments and devices had been overlooked as a vector of infection from harmful bacteria, fungi and molds. 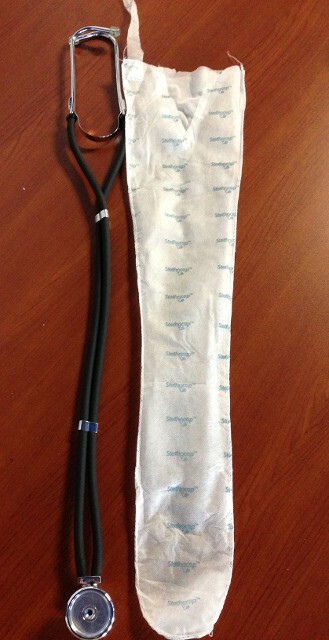 Such commonly used medical devices as stethoscopes, otoscopes, blood pressure cuffs and latex gloves are now known to harbor dangerous bacteria, including those that can cause life-threatening infections. Our product innovation focuses on bringing new infectious disease control products to market that are effective in reducing the risks of cross-contamination and are easy to use, disposable, cost-effective and "observable" so their use can be easily monitored and enforced as a protective hygiene protocol. We develop and market our products with the primary goal of helping hospitals and health care professionals reduce risks, improve outcomes and increase patient satisfaction. 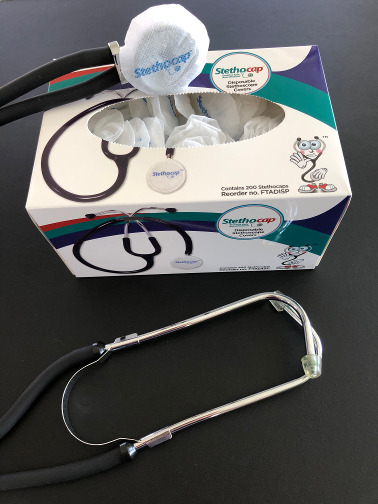 "...It (Stethocap) transmits Cardiac, Vascular, Respiratory and Bowel Sounds extremely well and identical to that of the regular stethoscope diaphragm. 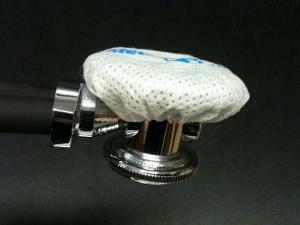 It can be used as a cover over a regular stethoscope diaphragm and also, instead of the diaphragm with equal accuracy and ease." 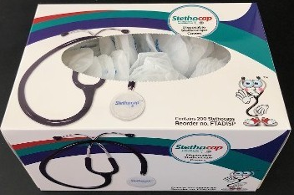 StethocapTM is a trademark of Stethocap, Inc.